Perthshire's largest supplier of pet foods, wild bird foods, dog beds and dog toys. 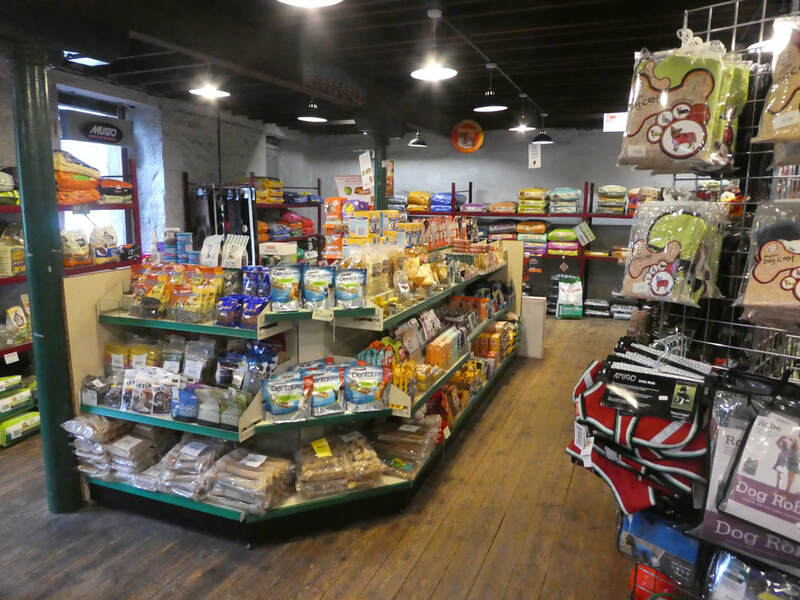 McCash's Country Store is Perthshire's largest equestrian, pet and wild bird food outlet. 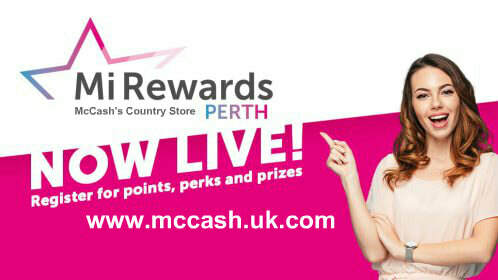 We are open 7 days a week, and a part of the Mi-Rewards Perth loyalty program. ​We offer our customers a wide range of goods from feeds for their animals and pets , toys and bedding, lotions and potions . Licenced wormers and flee controls, warm clothing and waterproof footwear for long country walks. With 35 years experience in retailing . Visit Perthshire's largest equestrian and pet outlet. We are happy to serve you and look forward to meeting you.